Domestic advice literature is rich in information about design, ideals of domesticity, consumption and issues of identity, yet this literature remains a relatively neglected resource in comparison with magazines and film. 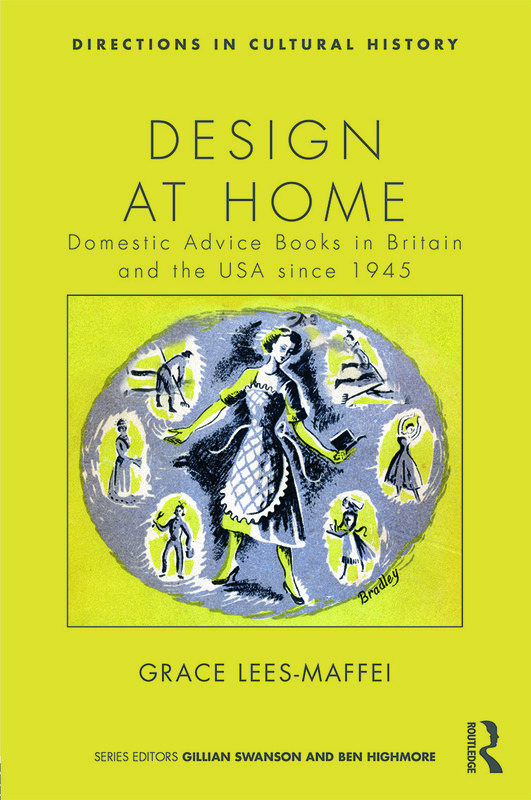 Design at Home brings together etiquette, homemaking and home decoration advice as sources in the first systematic demonstration of the historical value of domestic advice literature as a genre of word and image, and a discourse of dominance. This book traces a transatlantic domestic dialogue between the UK and the US as the chapters explore issues of design, domesticity, consumption, social interaction and identity markers including class, gender and age. Design at Home is essential reading for students and scholars of cultural and social history, design history, and cultural studies. Grace Lees-Maffei is a Reader in Design History at the University of Hertfordshire and the Managing Editor of the Journal of Design History. She researches the mediation of design, edited Writing Design: Words and Objects and co-edited Made in Italy: Rethinking a Century of Italian Design and The Design History Reader.